There’s no doubt that the Internet revolution has reached the level, where we see a boom in mobile apps. There’s a need for more custom android apps, and need to create these you need to hire an android developer. Android App developers are always been in demand because their work is highly technical. They have proficient knowledge in programming languages. Other than the technicalities, an Android developer is a team player that can work with multiple departments to create the best app. Beacon Technology is the latest trend that is gaining massive popularity, as this feature allows you to track a location easily. You can also detect a temperature of a particular place. 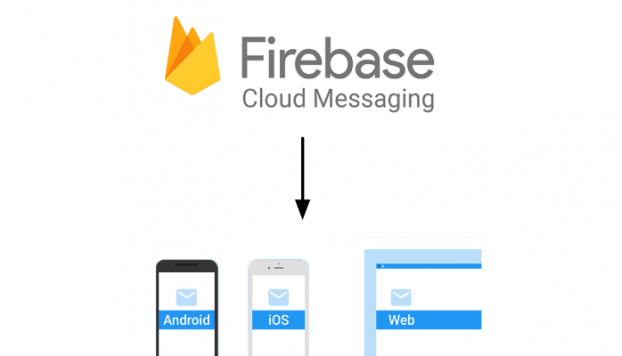 This feature was first introduced for iOS devices, now almost every Android Development Company has created its own Beacon Technology. Wearable technology has changed our lives to a great extent, there are many sports brands that are providing wearable sensors. There are few apps available that support such devices. These apps are created in such a way that their algorithm works according to the wearable devices. Augmented Reality and Virtual Reality have become so much popular today as companies hire professional Android app developers to reach far greater heights, in short, they are the cornerstone of technology. By using Virtual Reality (VR), you are able to create a real world for the end users. This cutting-edge technology is highly used in flight simulation, movies, games and for entertainment purposes. This technology stimulates the sense of hearing, smelling and feeling and make them confused between reality and virtual world. Android app development has found a great use of AR in different fields like video making and games to help treat Post Traumatic Stress Disorder. Instant Apps technology enable you to download part of the app, instead of downloading the whole app. For example, when you open a particular web page, the whole website doesn’t get loaded. We have seen that E-commerce and apps go hand-in-hand, that’s why online payments have become very important in today’s world. It helps both the buyers and sellers as they don’t share their personal details like debit/ credit card information. Android app development is not all about ‘testing apps’, it is about innovation and updating of your app. We have seen that Android technology has reached too far greater heights by satisfying user needs across the world.